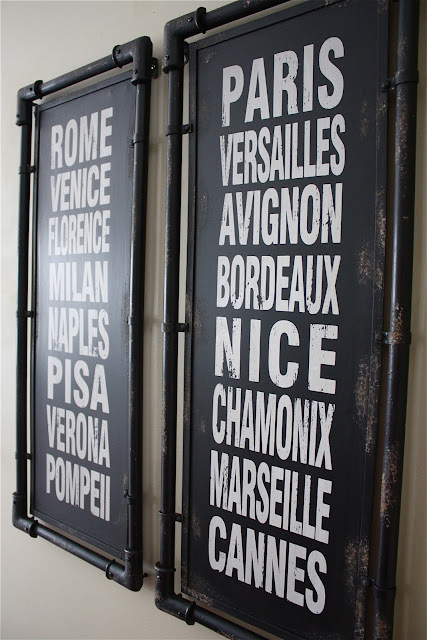 An inspired offering of my favorite home decor finds. This collection gives you access to unique home decor allowing you to integrate the "Designer Look" into your home. 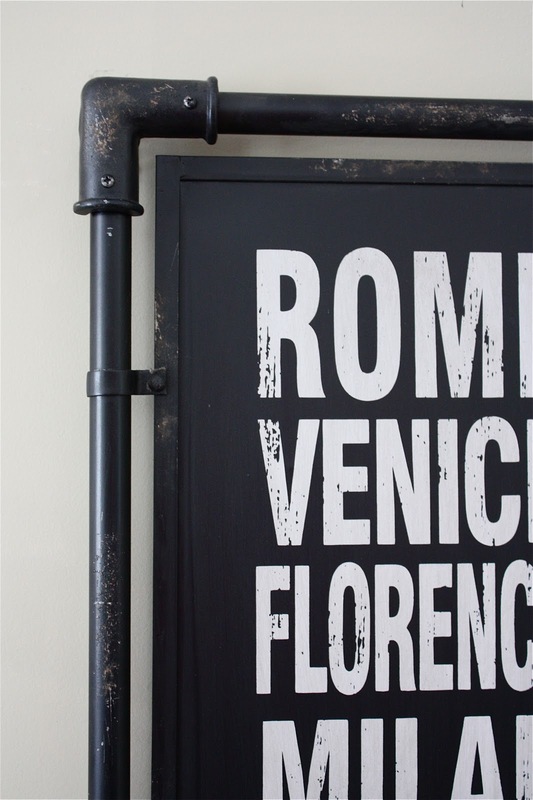 I have selected each item in this collection for the amazing effect it has in a real-life space. Each piece is extraordinary and unique. 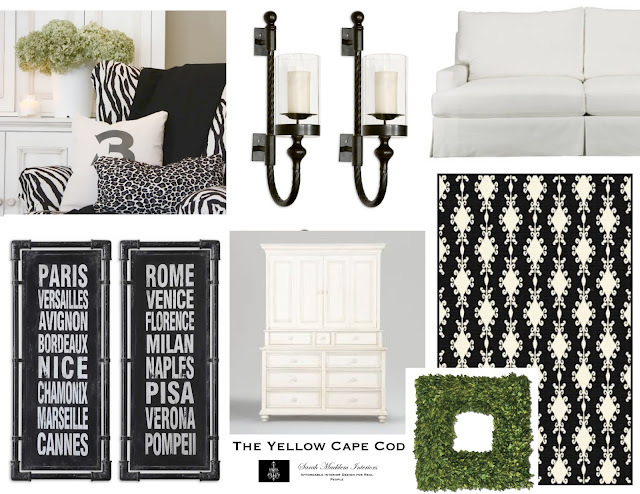 To celebrate the grand opening of The Yellow Cape Cod Collection, I'm offering FREE SHIPPING! 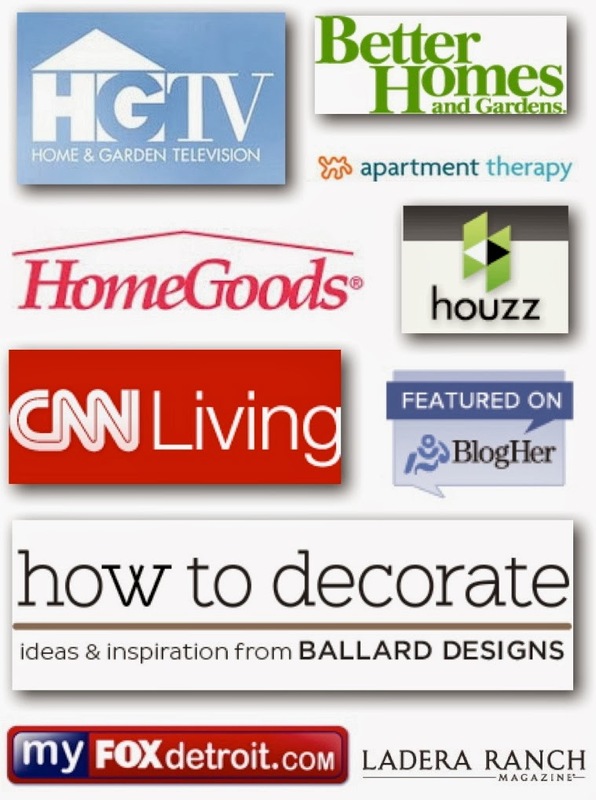 In addition to free shipping, Online Design Clients will receive a 20% DISCOUNT on all products for the next 90 Days. This is not your everyday subway art. 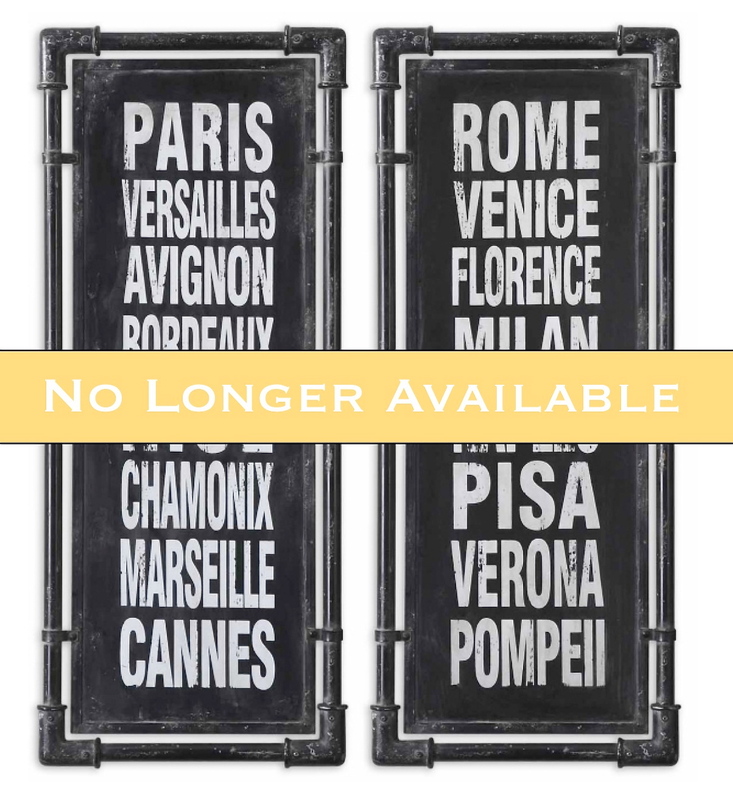 The rustic, aged metal material of this pair of signs gives them a vintage look. They bring graphic interest and a cool industrial element to any space. 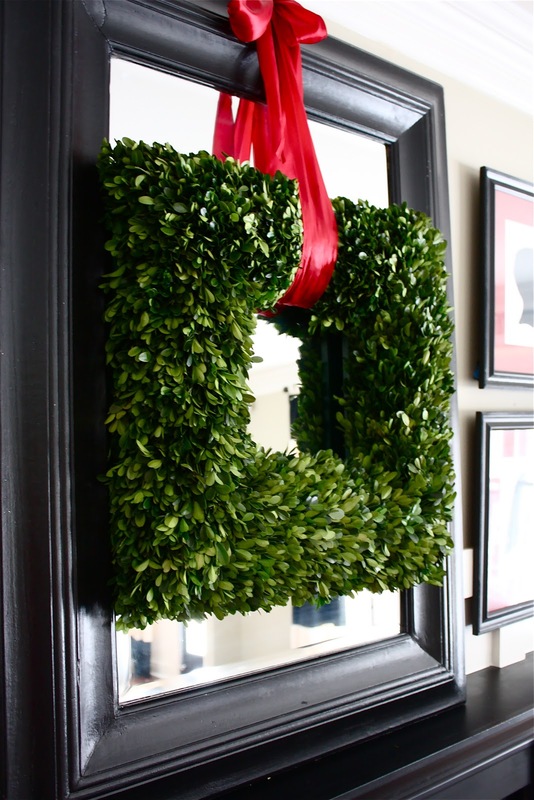 I'm obsessed with boxwood. When I saw this preserved boxwood wreath there was no doubt it would make it's way into my home. 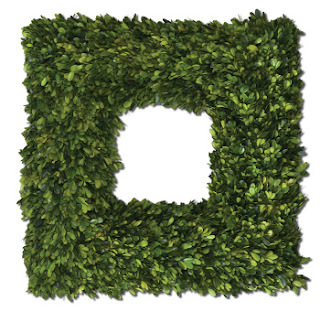 It's extra large scale, striking simplicity and square shape puts a contemporary spin on the traditional concept of a wreath. Requires a light mist of water every 30 days to keep it looking fresh. (22"W x 22"H x 5"D). This black twisted iron sconce is extra large and substantial. It's rippled glass hurricane creates a beautiful reflection of candle light (sconce includes a large, off-white pillar candle). Each sconce is sold individually. 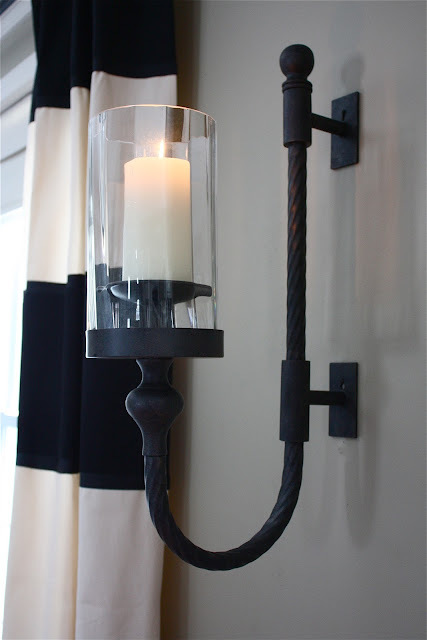 This sconce will add dimension, romance and drama to any space. 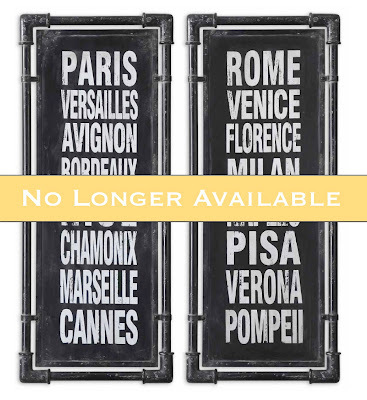 Purchased as a pair, they would have double impact (perfect mantel decor solution). (6" W x 27" H x 14" D). 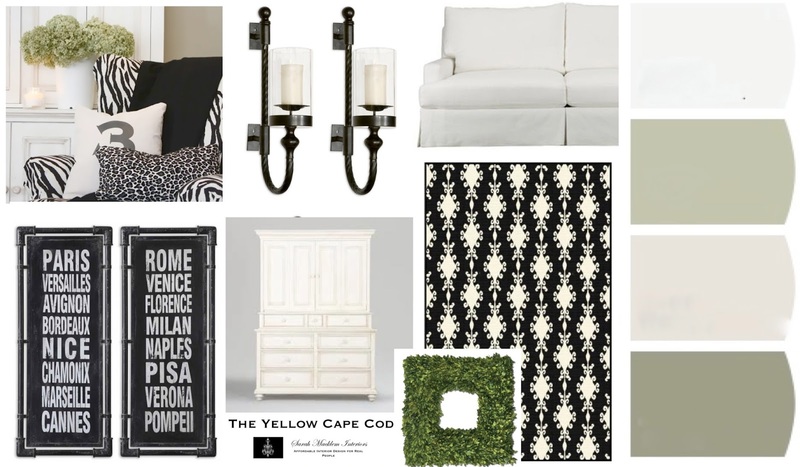 I put together this inspiration board to get an idea of how these pieces would look in my home. (Also shown in this inspiration board, and not for sale on this site; Rugs USA Ikat Rug, Ethan Allen Armoire, Potterybarn Sofa and my DIY Thrift Store Zebra Chair). 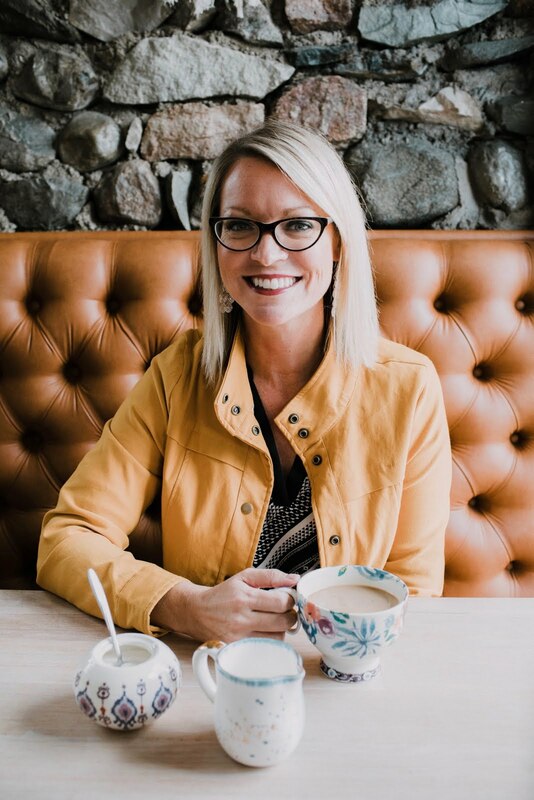 Would you like to see what my new finds look like in my home? I will be adding to The Yellow Cape Cod Collection as I uncover more extraordinary home decor. All items are available for a limited time, while supplies last. Please click here to review our return policy and to place your order. Remember, SHIPPING IS ON ME! **Free Shipping and 20% Client Discount offer expires 05/24/13. To qualify for the "Client Discount", you must have purchased an Online Design Plan (or On-Site services) between 12/1/2012 and 05/24/13. How exciting!! I wish you the best of luck with your new collection. You have GREAT style taste!!! Good luck with this venture. You have great taste and style, but wasn't expecting such high end merchandise to come from you. 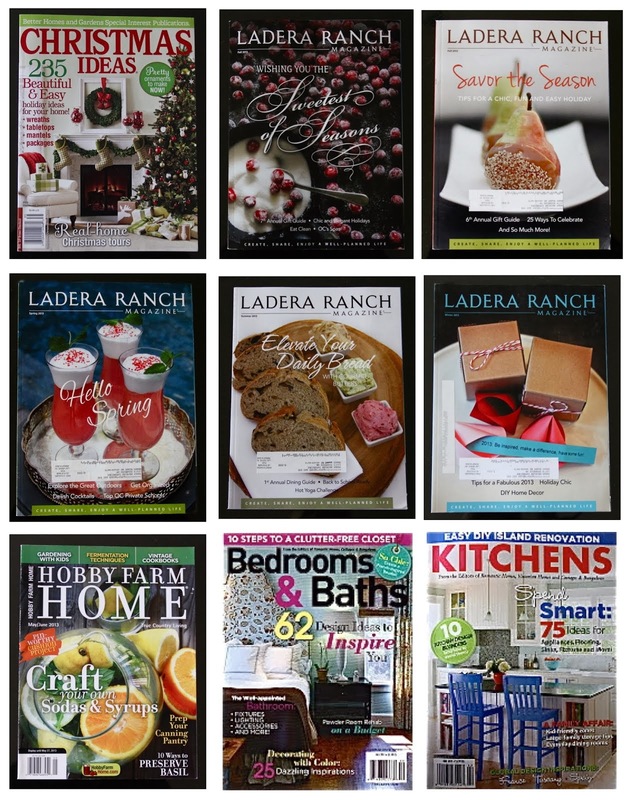 For long time readers, we know you like to work with items and create them on a budget. Hopefully, you may add some items in the future for those of us on a normal income level. Beautiful!!!! I just wish I could afford them. I love the new collection, everything is beautiful! I wish it was "affordable" for this "real person". Lovely, though!